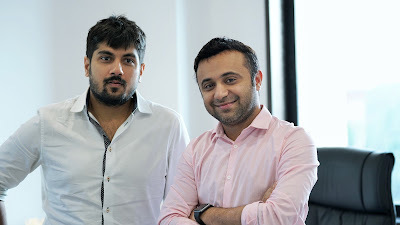 The internet-based startup Fixpocket secured USD 250,000 seed funding from La Gajjar Group, a private investment group based in Ahmedabad. Following the venture, the two companies together formed Kasova Ventues Private Limited, which currently owns and operates Fixpocket. The capital has been utilized for setting up the initial team, design & development of technology and early-stage marketing activities. Fixpocket launched the first version of its web portal in April 2017. It consists of more than a hundred categories identified to serve different microservices in the market. “Fixpocket’s vision is to create an online marketplace where Digital Microservices are offered by Working Professionals & Freelancers at a reasonable & fixed price. These services then can be purchased by Individuals, SME’s & Start-ups who are looking for freelancers or project-based content providers. We have a mission to establish Fixpocket as a brand which is known for its quality services offered at highly competitive prices. We want to develop valued trust amongst all the buyers by ensuring on-time delivery,” added Kaivan Shah, Co-Founder, Fixpocket.